Custom embroider G44800L Gildan Performance Ladies Jersey sport shirt 4.7-ounce, 100% filament polyester jersey knit. Double-needle sleeve and bottom hems. AquaFX for wicking properties. Missy contoured silhouette with side seam and side vents. Gildan Polo Style Man's T-Shirts. If you're looking to order embroider Polo t-shirts, you've come to the right place. In Motion Studio Design is one of the leading online t-shirt producer. 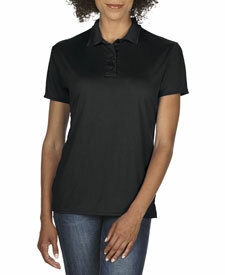 In Motion Studio Design offers a wide variety of corporate apparel, corporate uniforms, and outings that you can decorate with your corporate logo: personalized shirts, t-shirts, polo shirts, jackets, cardigans, caps, bags, and many more. 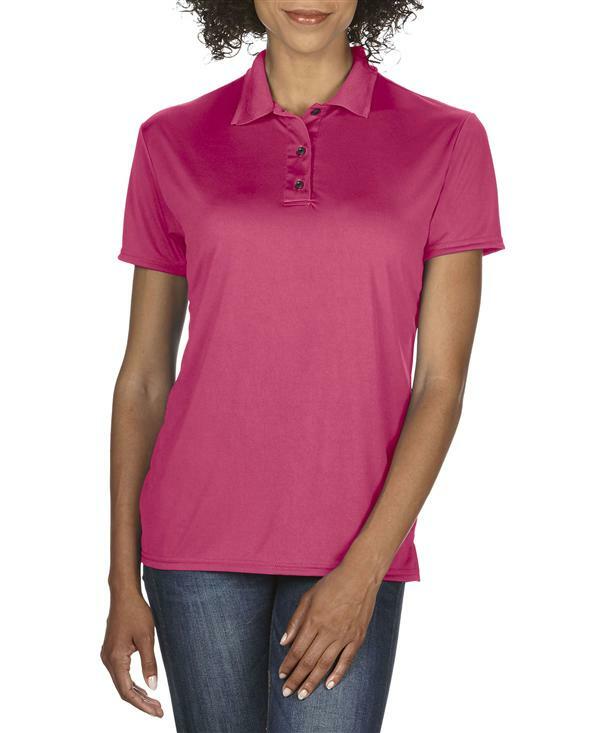 Custom embroider Polo t-shirts from In Motion Studio Design are ideal promotional items that will help increase awareness of your brand name. 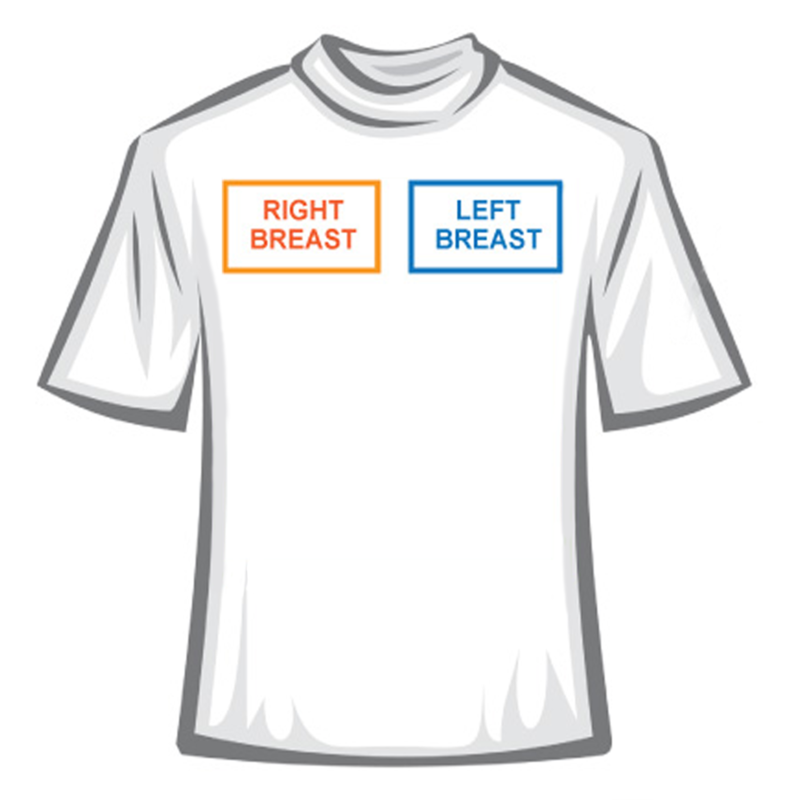 Browse our catalog of top brand names we carry for women, men and children. Using custom embroider Polo t-shirts for events such as charity runs or walks is as of late a very popular alternative. Usually printed with names, dates, logos, these personalized Polo t-shirts bring forth the stand and purpose of their hard work and dedication.